For color treated hair—our highly innovative key ingredient forms a lightweight and long-lasting barrier on the hair’s surface, providing up to 90% color retention and 100% more shine, until the next salon visit. 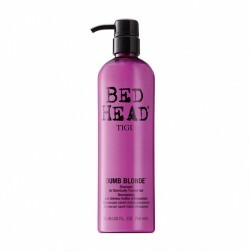 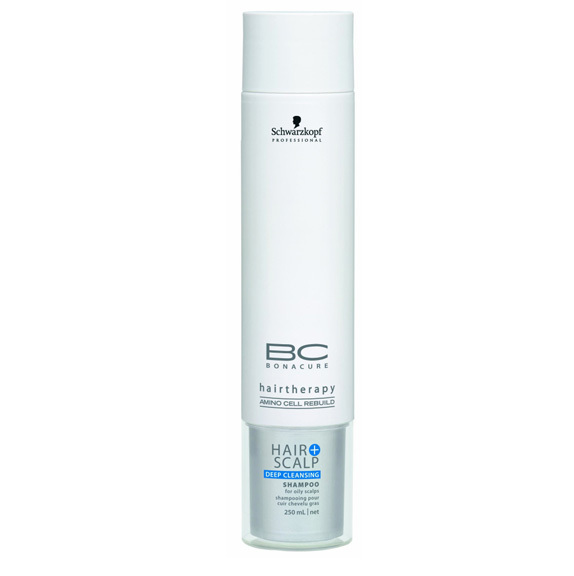 For damaged hair—intelligently targets and delivers instant ultra conditioning hair care. Targets porous, stressed and hard-to-comb hair, repairs and nourishes it, leaving soft, strong and full of vitality. For normal to dry, wavy to curly hair that’s coarse or brittle, lacking elasticity and bounce—moisture kick rebalances the moisture level of the scalp and hair to smooth the hair’s surface and prevent dehydration. 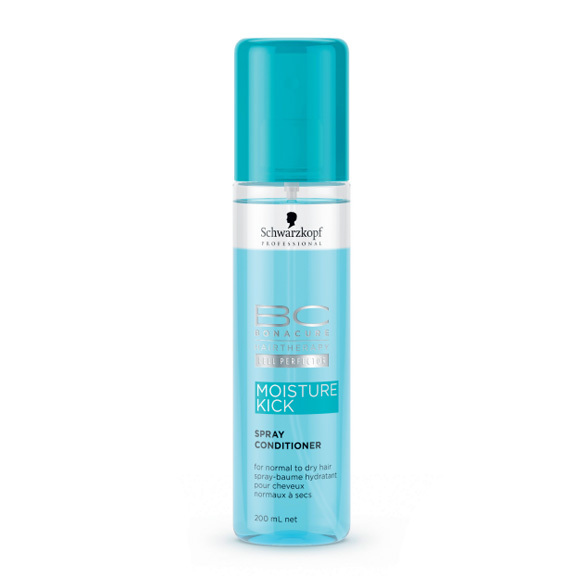 Combined with the Cell Perfector Technology, it brings beautiful suppleness, manageability, bounce and shine to each strand. 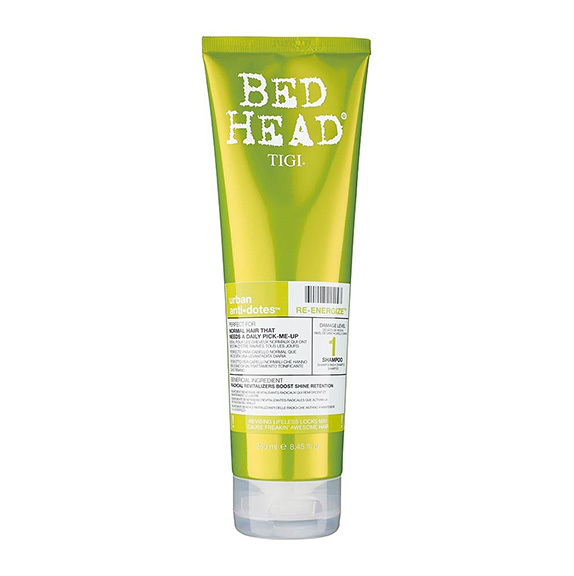 For hair and scalp—the first care range to feed and nurture the scalp, boosting the beauty of hair from within. The silicone free formulation, with Nutritive-Balance Complex, brings together a fusion of essential nutrients combined with an anti-bacterial agent, creating an optimal environment to remedy scalp problems and ensure beautiful hair. 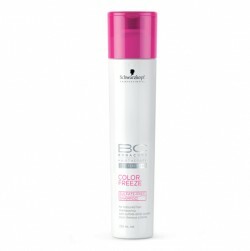 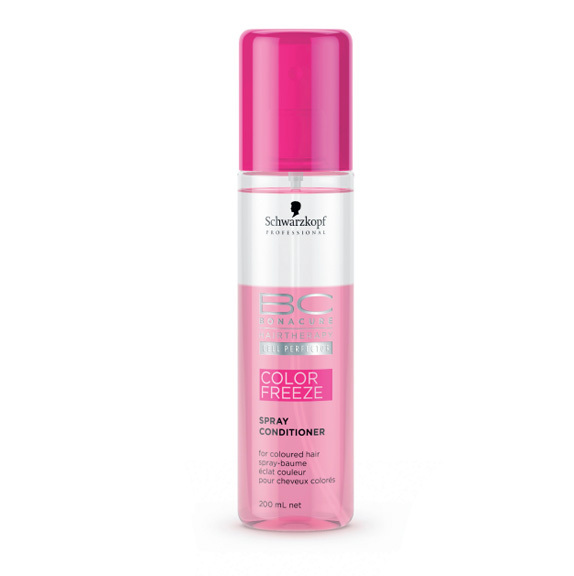 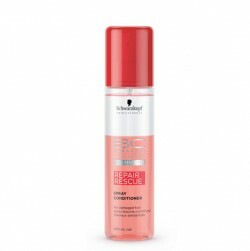 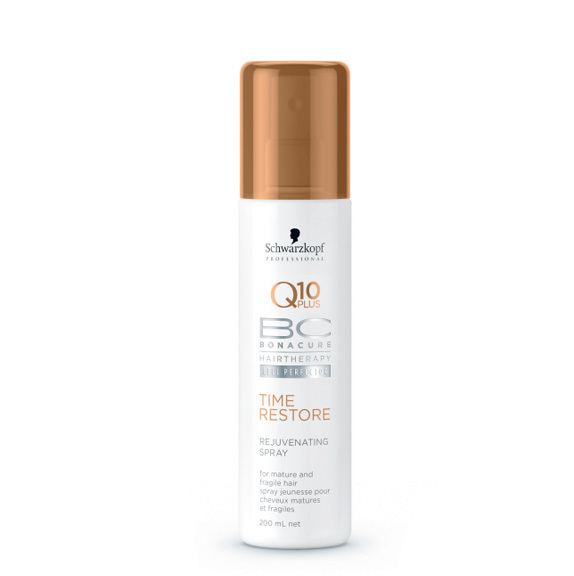 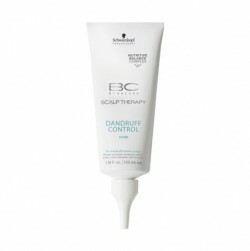 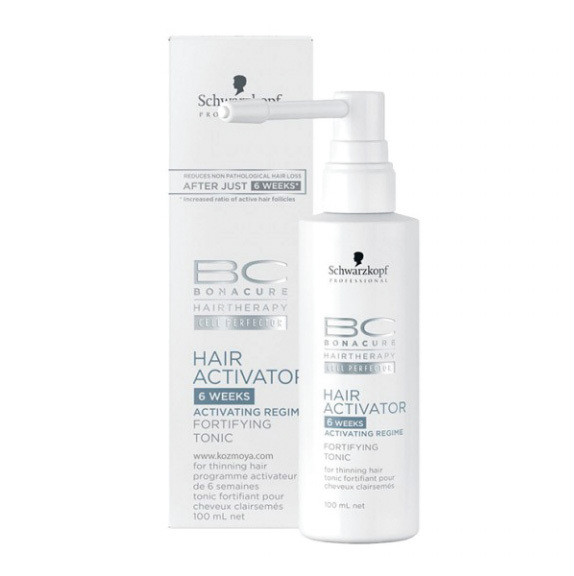 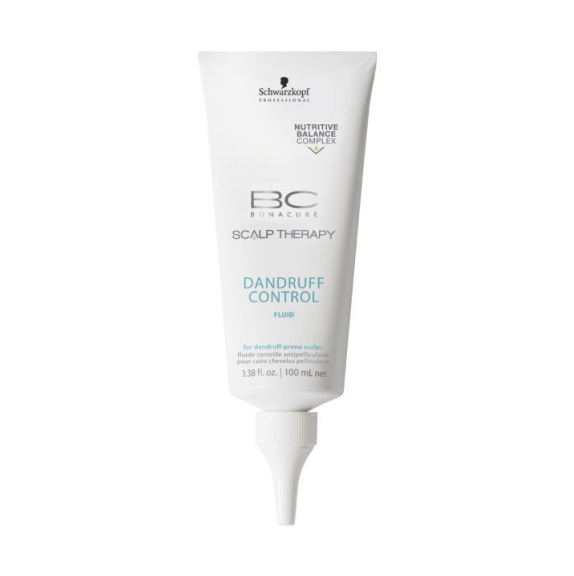 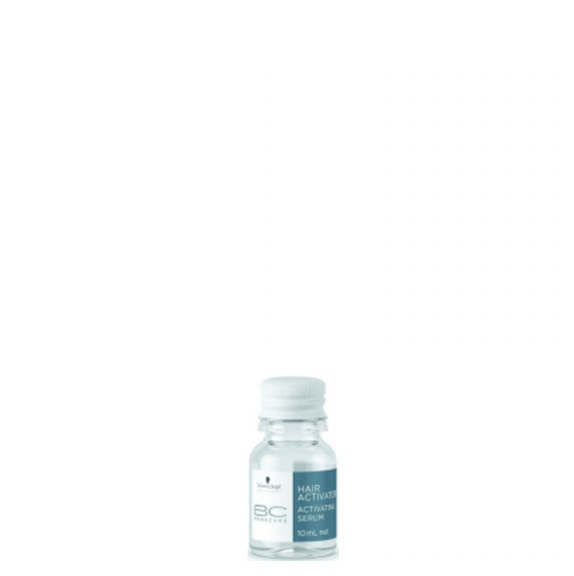 For mature hair—Schwarzkopf’s brilliant BC Time Restore Complex combines Q10 with breakthrough Nutrifiller technology to immediately erase visible signs of ageing such as lost strength and moisture that is weak, dry and brittle, while stimulating the hair’s natural keratin synthesis. Reduce blow drying time by protecting and volumizing hair at the same time and walk out with shiny, salon quality strands. A mattifying Powder that lets you create styles with powder consistency while providing lightweight texture and separation. 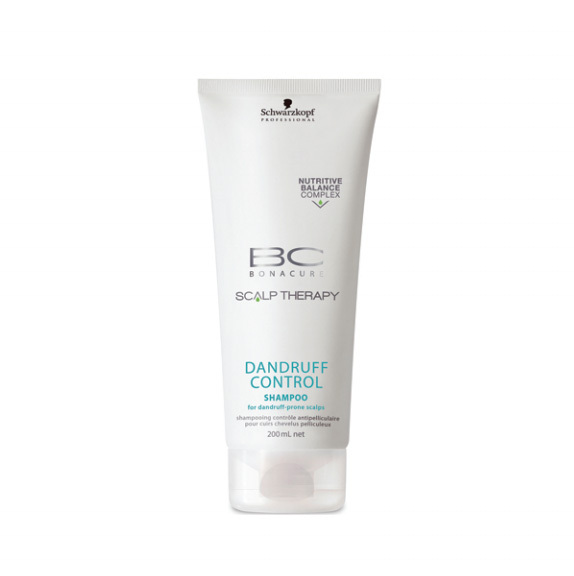 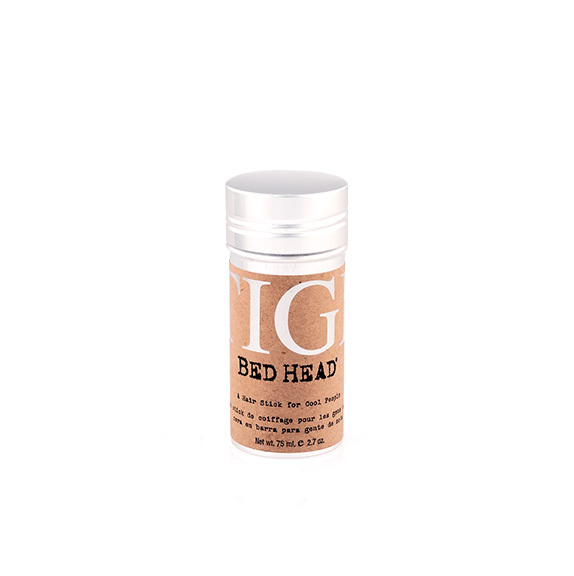 Gives a soft matte effect with natural movement to your hair and light natural style control. Sulfate free daily shampoo and conditioner combo designed to boost your hair’s volume. 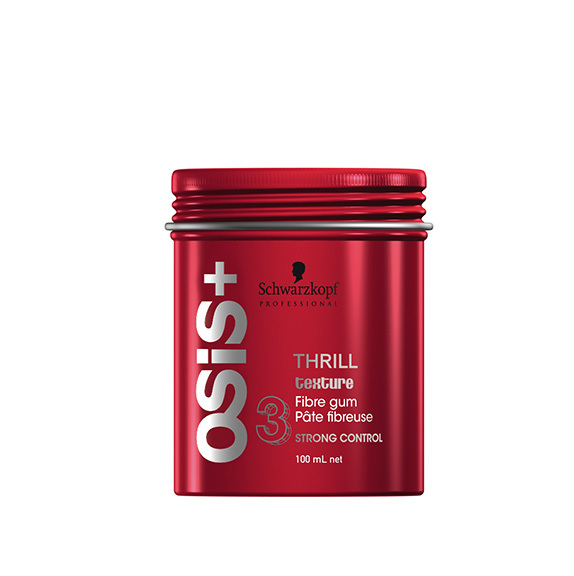 Contains radical revitalizers designed to give your hair a massive shine boost and hydrate your tresses while strengthening them from within. 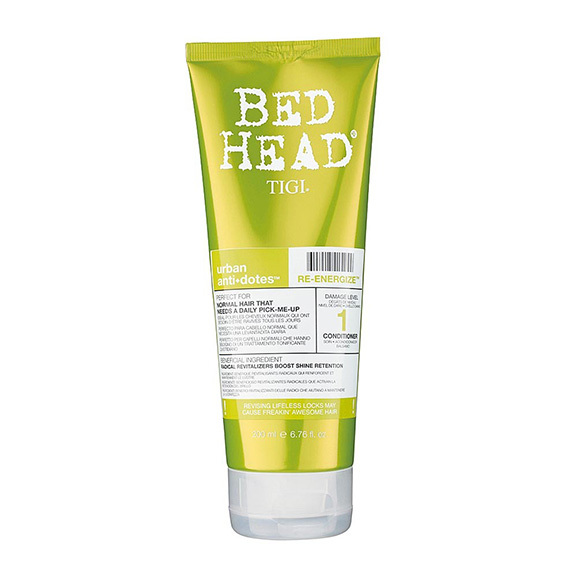 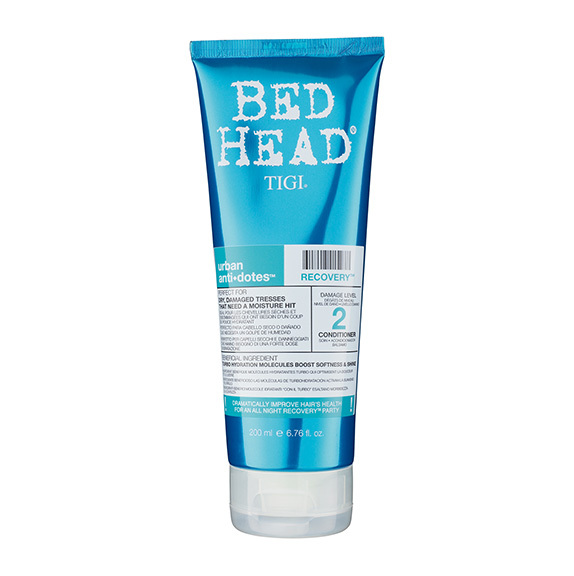 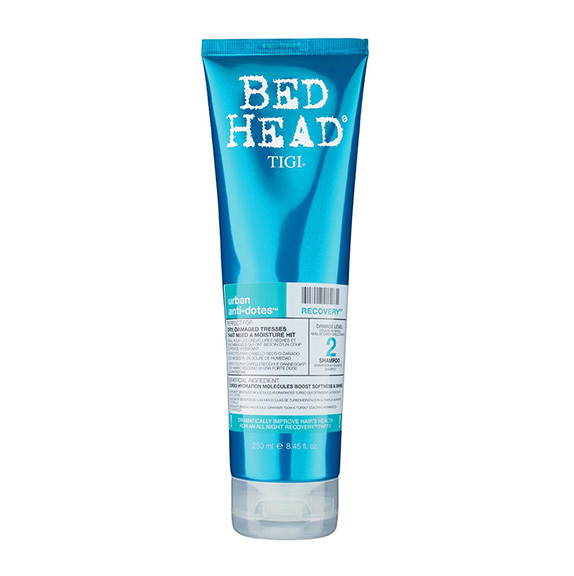 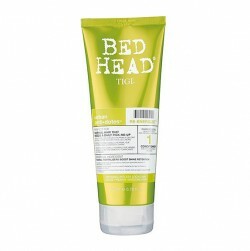 Perfect for weak and brittle hair that needs intense hydration. 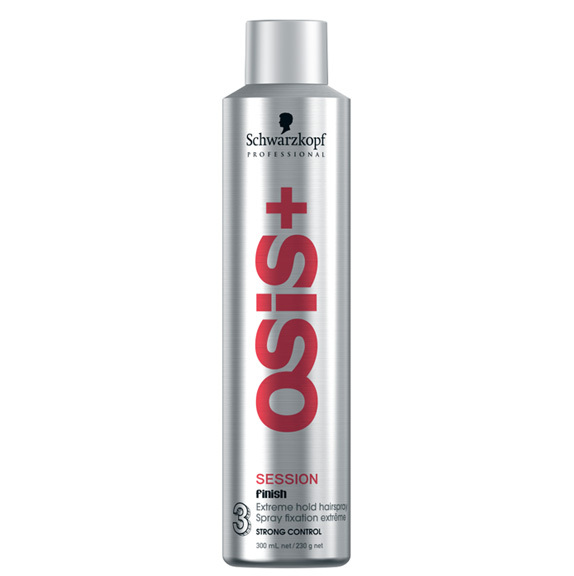 Designed to bring dry, over styled tresses back to life with its intense moisturizing ingredients. 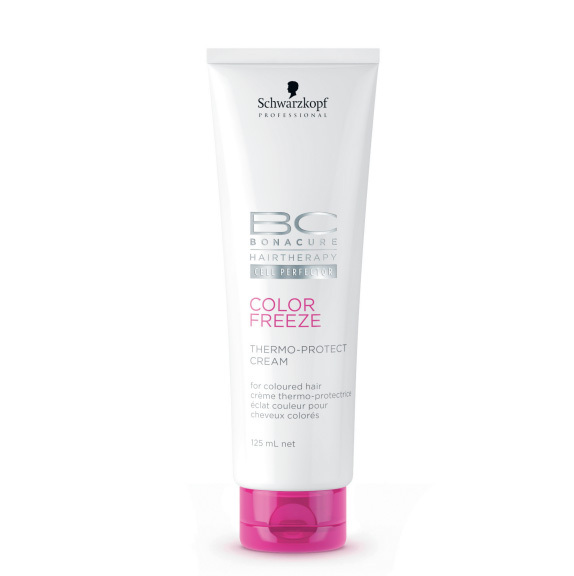 Specifically designed line to maintain your salon-colored locks and protect the vibrant hues. 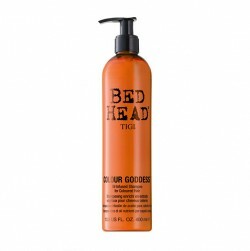 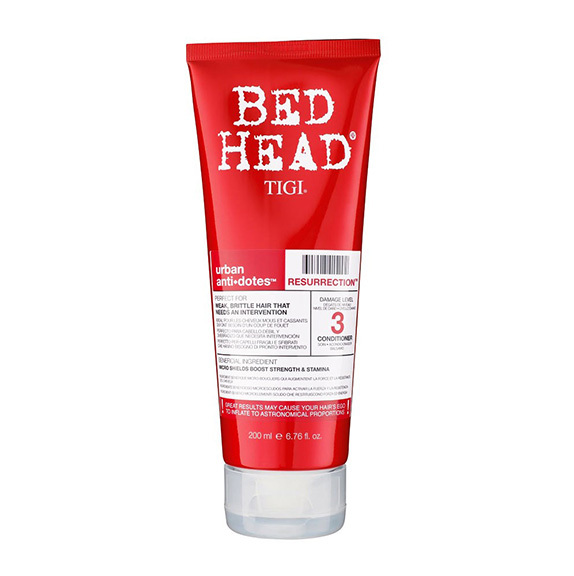 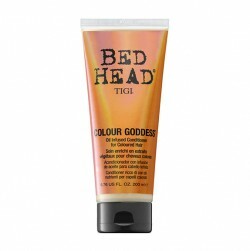 Made especially to nourish bleached, multi-processed hair using TIGI’s unique color combat lockdown technology. 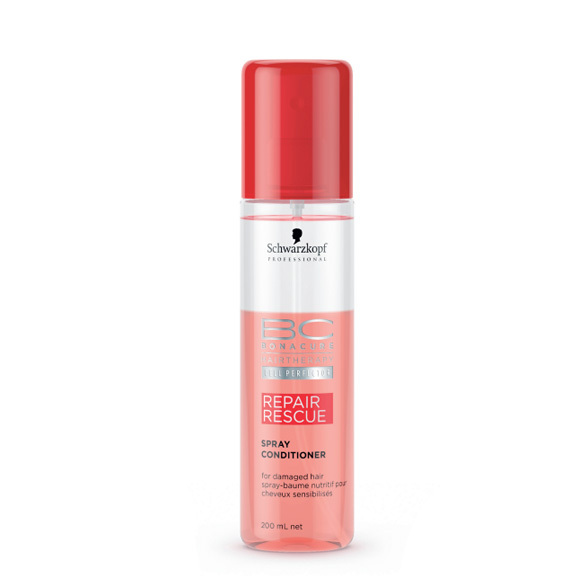 Drench moisture-deprived hair with a rush of hydration that gets stressed-out tresses back in action & on the road to recovery. 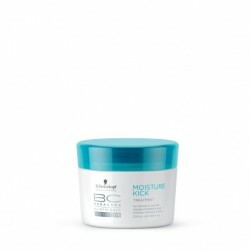 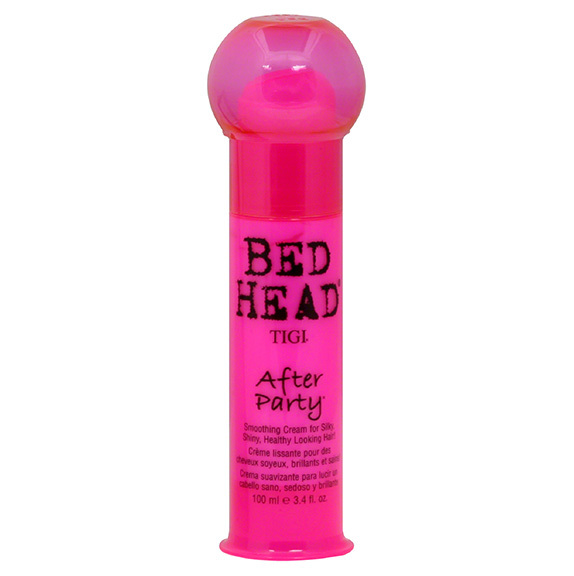 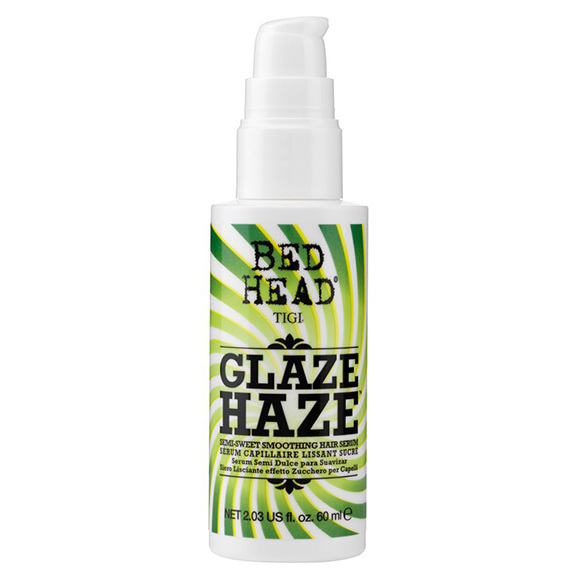 Perfect for dry, damaged tresses that need a moisture hit. 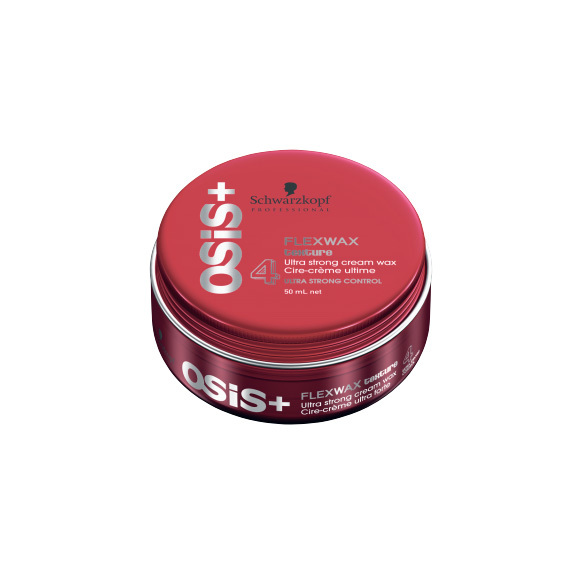 Soft, pliable wax sick that provides the perfect texture and hold with semi-matte finish. 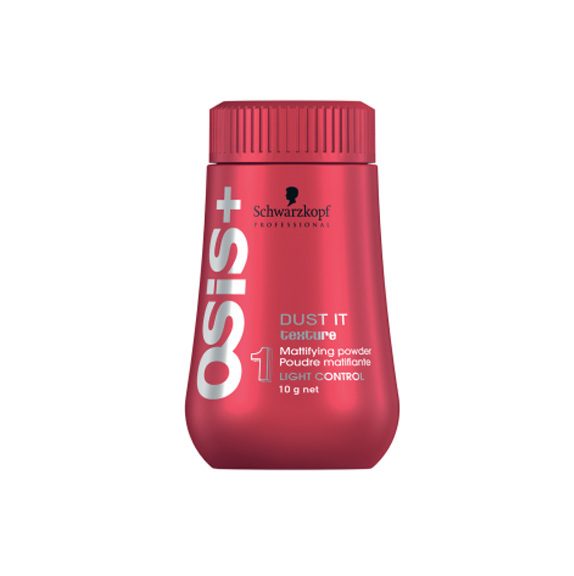 Best used to create style and ultimate hold but with a natural finish and resistance against humidity. Rub a dime sized amount between fingers and apply on your hair to create instant style and hold. 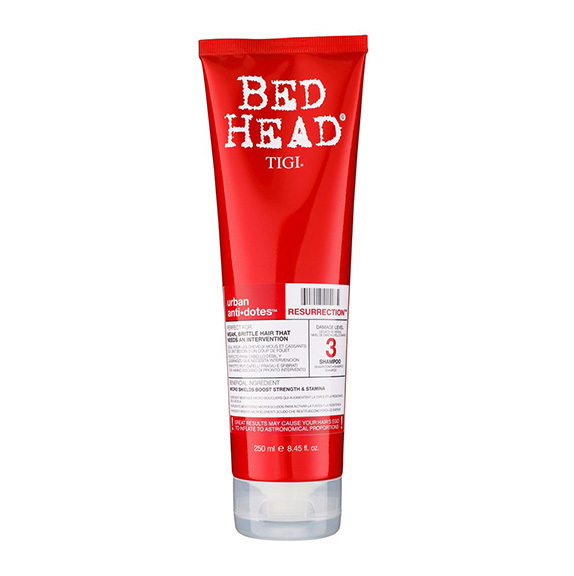 Best used for short hair. 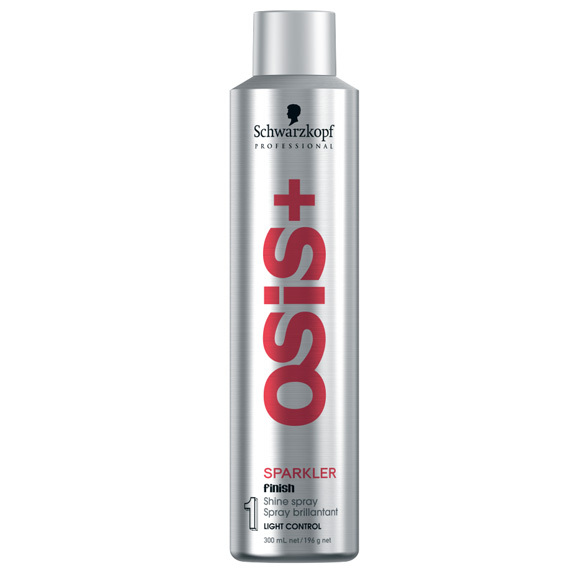 A gental hair spray that creates polished strands with intense shine. 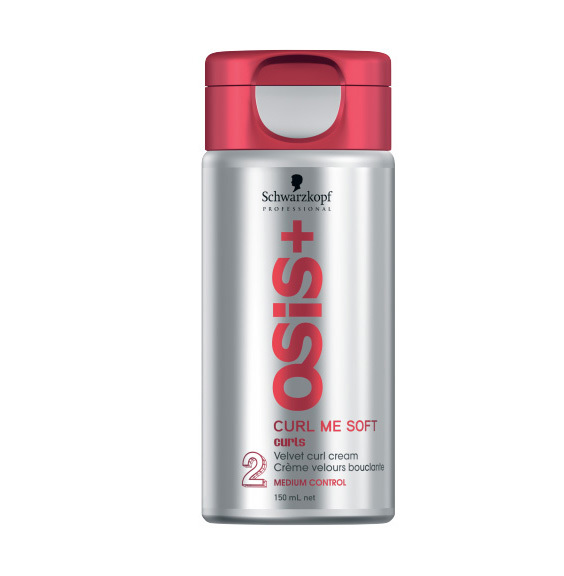 230ml – PHP1,300.00Give curls an energizing boost and soft definition with a formula of shea butter and sunflower seed extract. 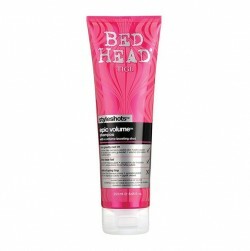 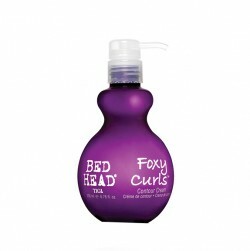 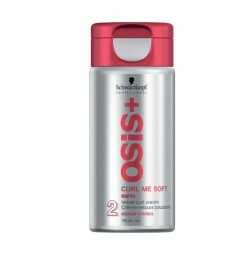 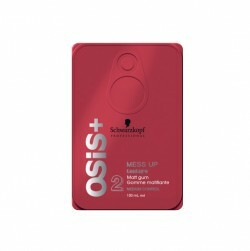 200ml – PHP1,300.00Salon recommended product used to define curls, revitalize strands and increase volume. 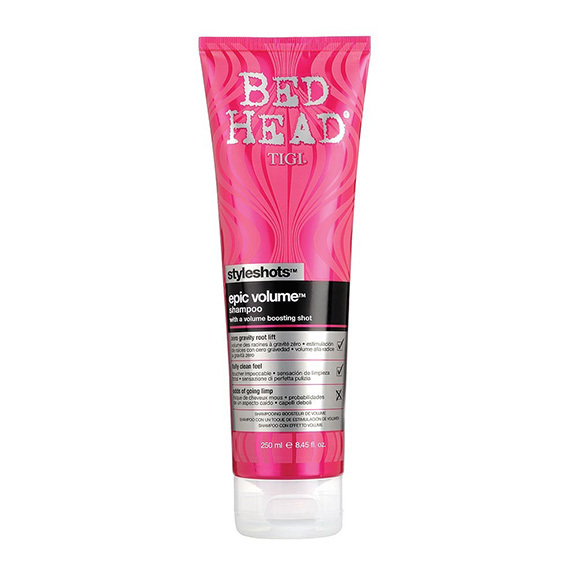 Ideal for all hair textures and designed to add volume and body. 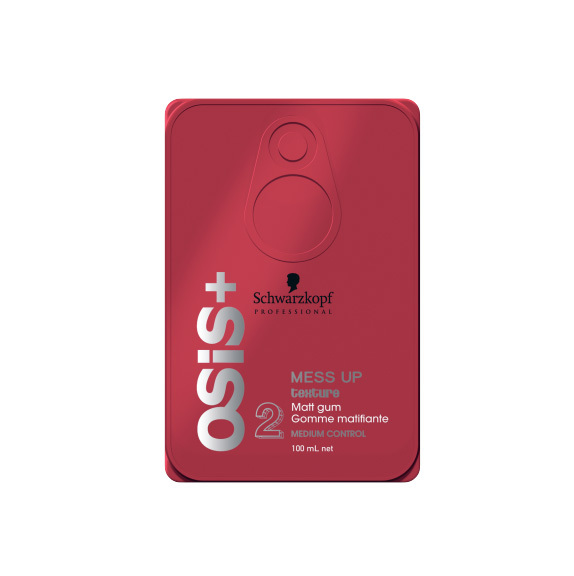 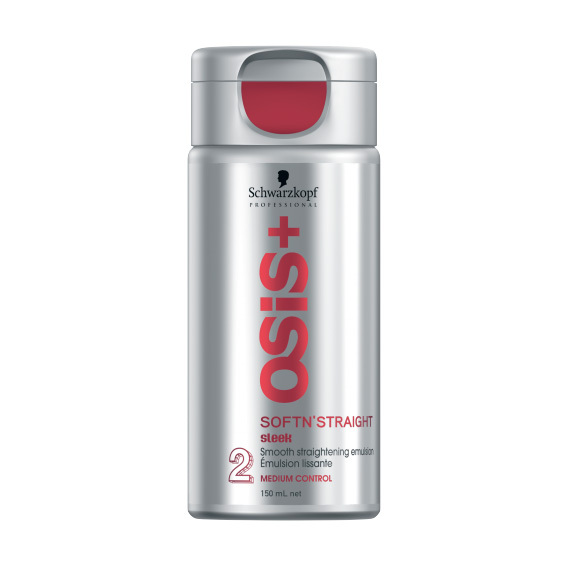 220ml – 1,300.00Create fullness while revitalizing each strand of your hair with this product designed to give your hair body and increase volume. 385ml – PHP1,300.00For unbeatable hold and control. 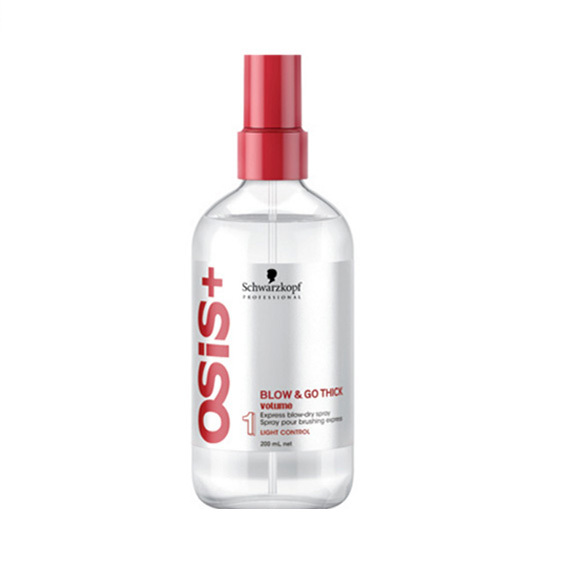 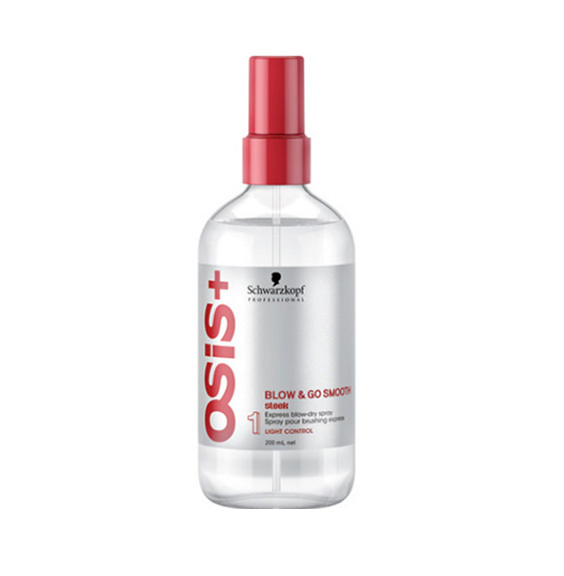 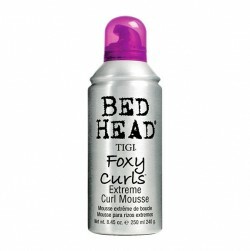 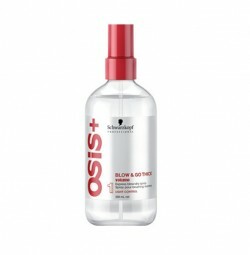 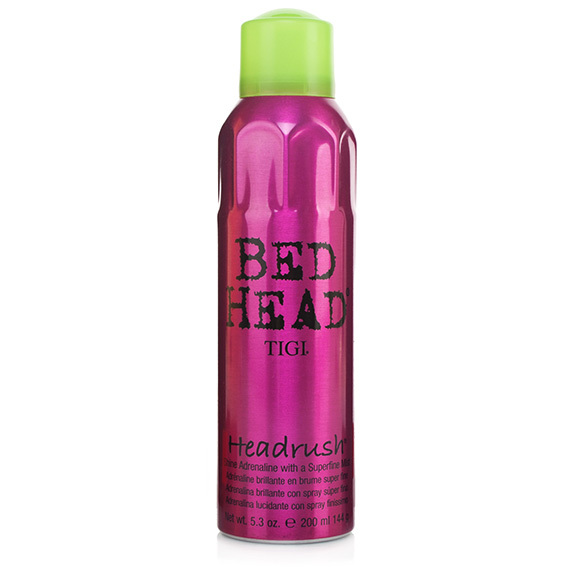 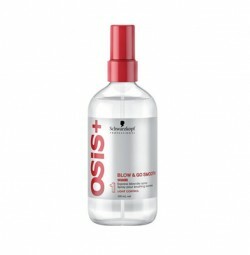 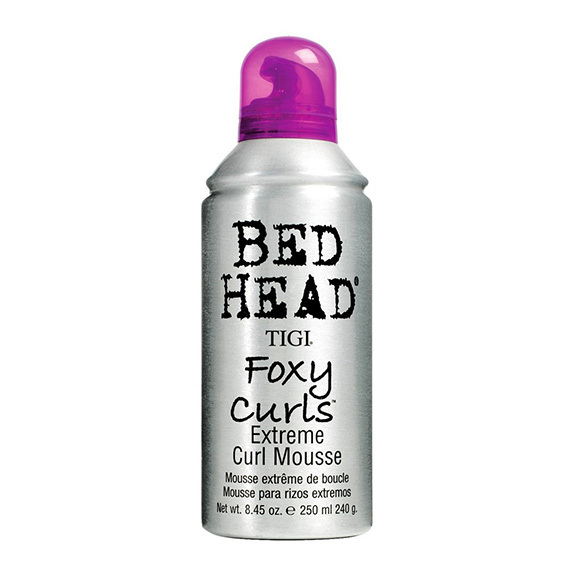 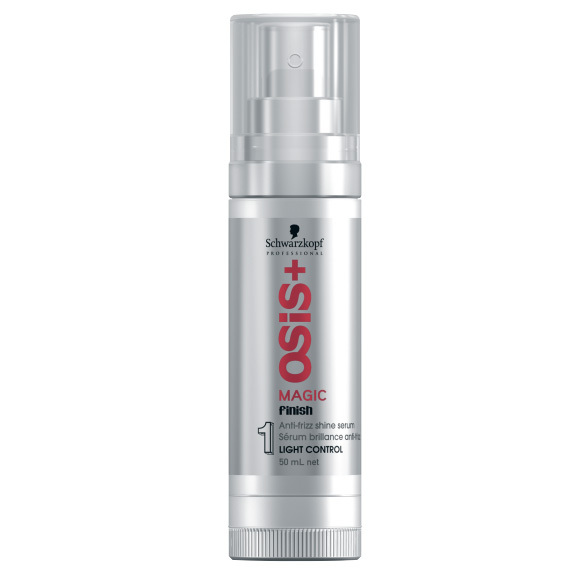 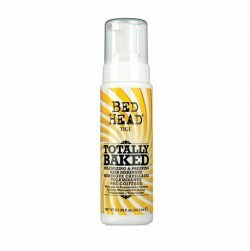 Thishair spray is designed to dry instantly upon application. 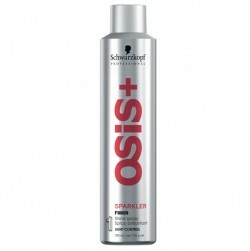 It gives your hair a shine boost for healthy looking strands. 60ml – PHP1,250.00Designed to coat each strand to fight humidity. Add into your daily styling routine before blow-drying to speed up drying time and add shine. 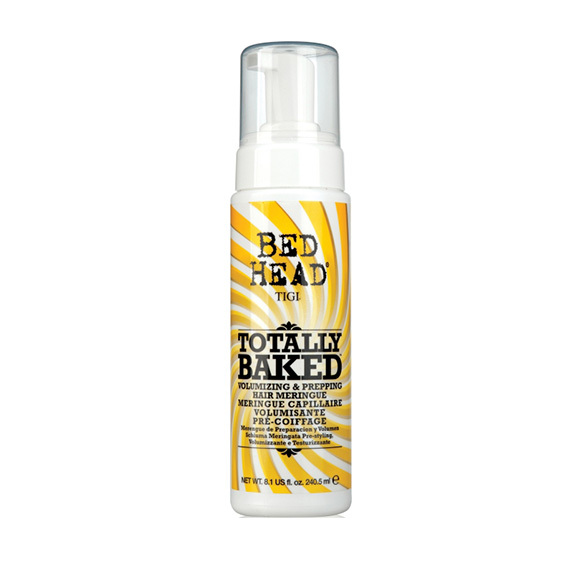 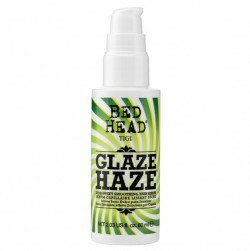 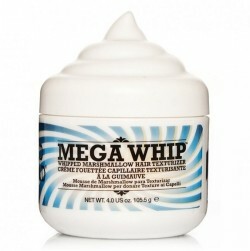 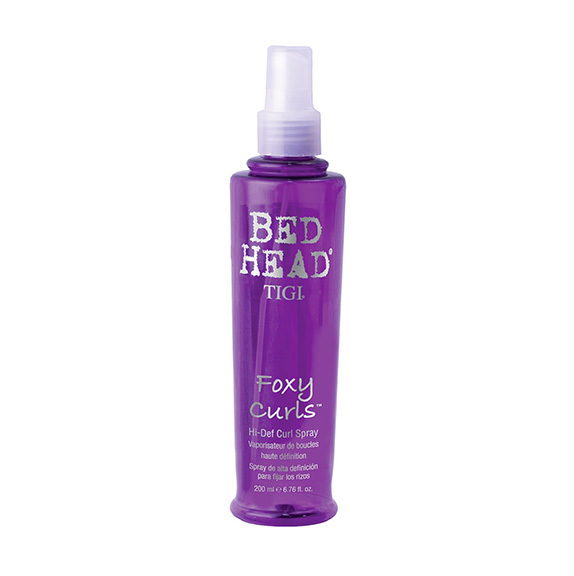 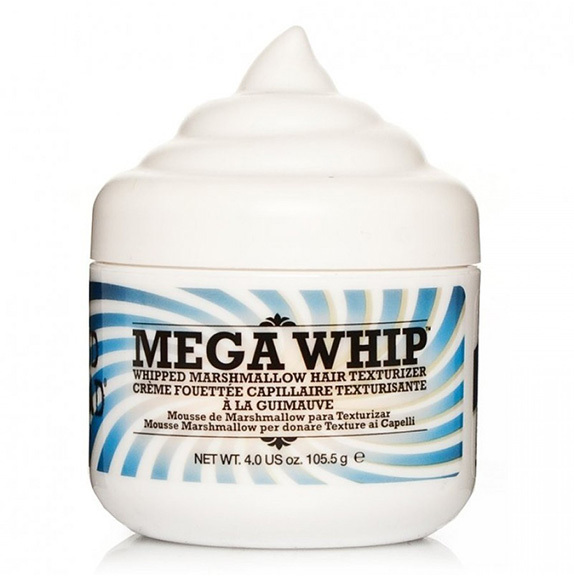 120ml – PHP1,250.00Whip into dry hair to add gentle texturewith flexible hold, perfect for loose updos. 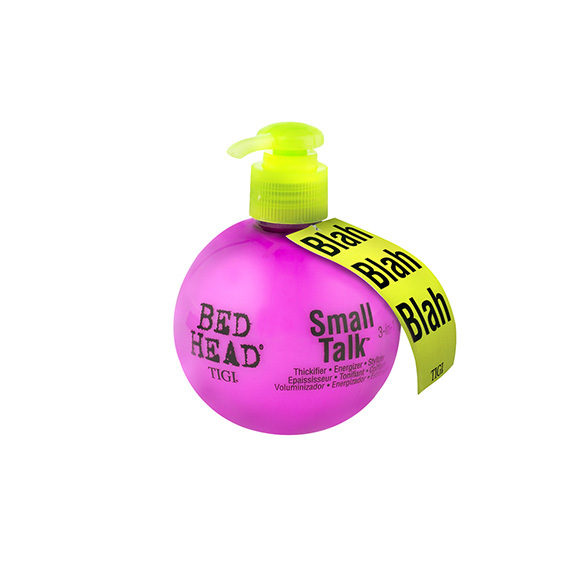 150ml – PHP1,250.00Add massive volume to your hair no matter what occasion. 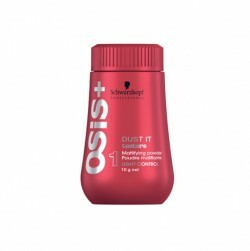 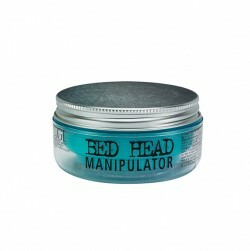 Ideal for fine or limp hair to create intense volume. 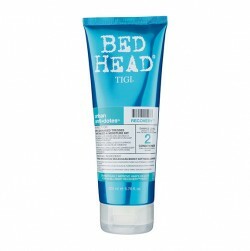 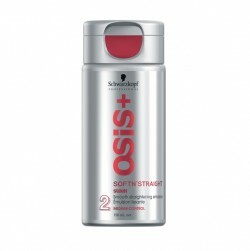 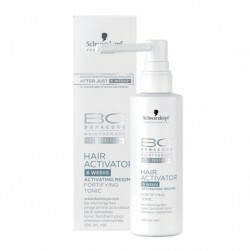 240.5ml – PHP1,250.00Allow lasting hold, add volume and a little bit of texture when you apply on damp hair.